On January 10, the US secretary of state, Mike Pompeo, announced that a summit will be held in Poland on Feb. 13-14 and explained: “The purpose of the Poland Summit is to focus on Iran’s influence and terrorism in the region. The Iranian regime’s reaction to this announcement well revealed its shaky status quo on the brink of its downfall. Also from fear of the consequences of the Poland Summit, Iran’s Foreign Ministry summoned Poland’s Chargé d’Affaires only to see that Poland counts it as her right to host the summit. Since the regime’s terrorism, regional interference and missile program have threatened many countries of the region and the world directly or indirectly. It is clear that most countries, especially the regional ones, welcome the Poland (Warsaw) Summit. Why is this summit held in an EU country? 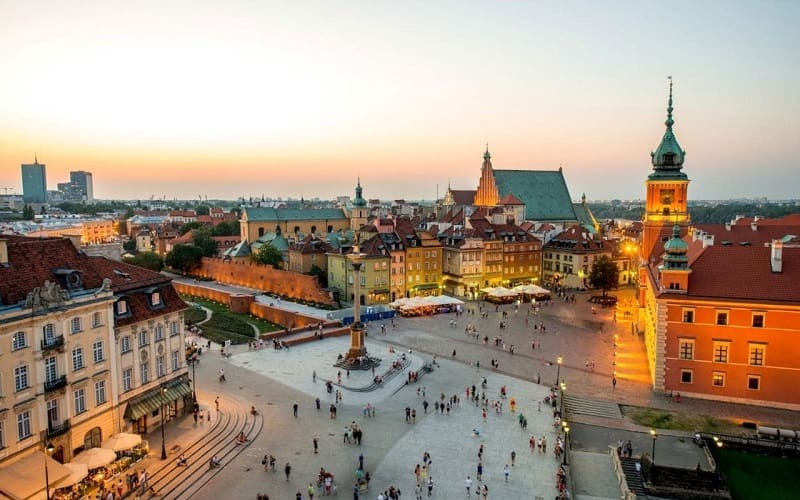 Experts say that choosing Warsaw as the venue of this anti-regime meeting is a clever move. This will make the EU countries to make a choice: To stand against the terrorism of the Iranian regime or to jeopardize the security of their own people by still appeasing this regime. The foiled terrorist plots in various European countries during 2018, and the EU’s recent decision of blacklisting and sanctioning a part of the Iranian regime’s Ministry of Intelligence (MOIS) for its involvement in these terrorist activities as well as imposition of sanctions against two Iranian regime’s diplomats, show that EU has to take serious measures against the terrorism of the Iranian regime. Domestically, the late Dec. 2017 uprising and its continuation up until now, without even one day of non-protest, as well as the advancement of the resistance unit’s activities nationwide, shows how much the people of Iran are decisive in not wanting this regime. Internationally, reimposing the most severe sanctions in history on this regime, cutting off its oil exports and crippling its banking and transaction systems, have weakened it even more in confronting the uprising and the resistance units of the MEK networks inside Iran. This regime’s weakness is well discerned by the world powers. The EU that once proposed SPV to the regime to save it is now sanctioning it.